*Its important to give your full name and invoice number to every referral. You can give these details to as many friends as you want with no limit. 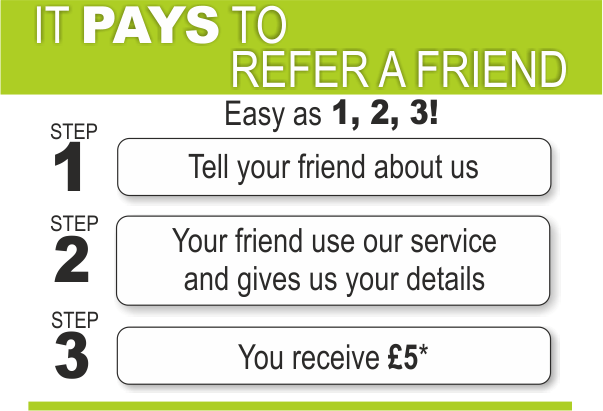 This way you can get your money back for a service we did for you or even start making money. Once a payment from a referral is cleared we will contact you to send money you earned.